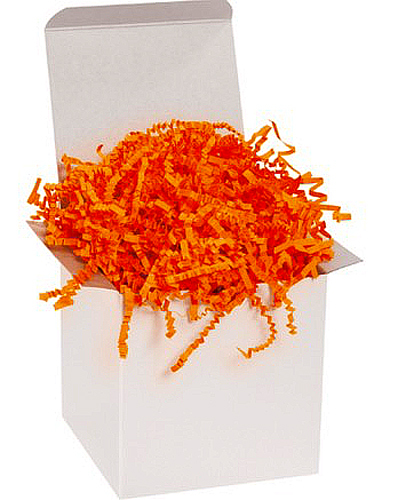 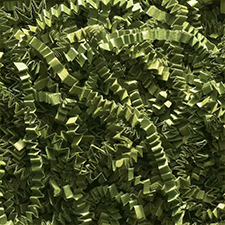 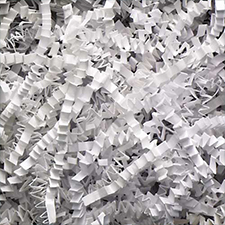 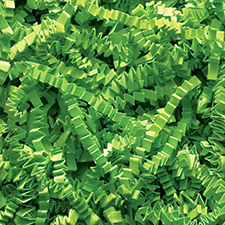 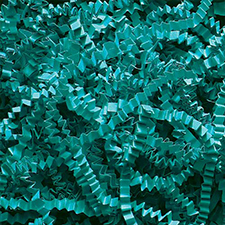 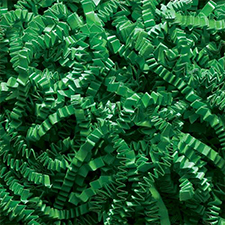 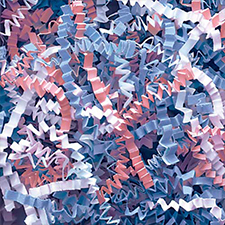 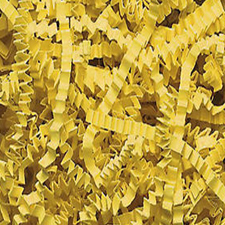 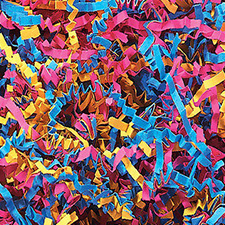 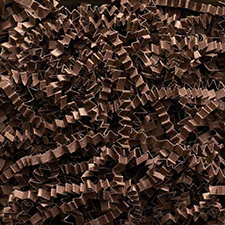 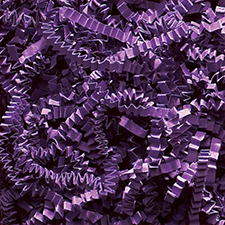 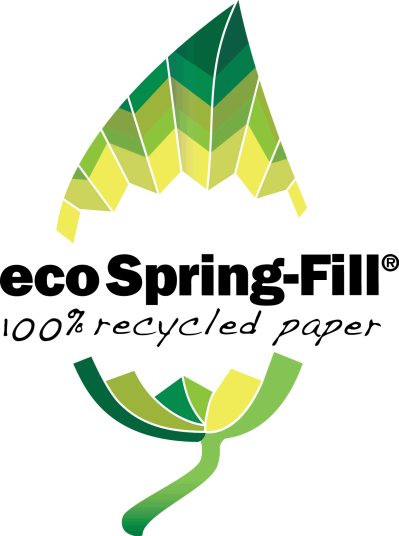 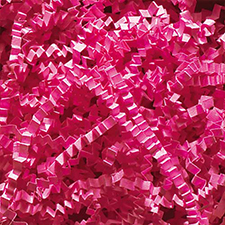 An Eco-friendly alternative to polystyrene foam peanuts, Spring-Fill's decorative shred can protect as well as enhance your precious items and brand images. 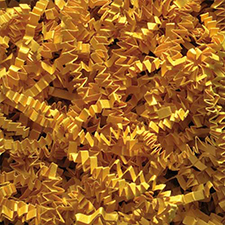 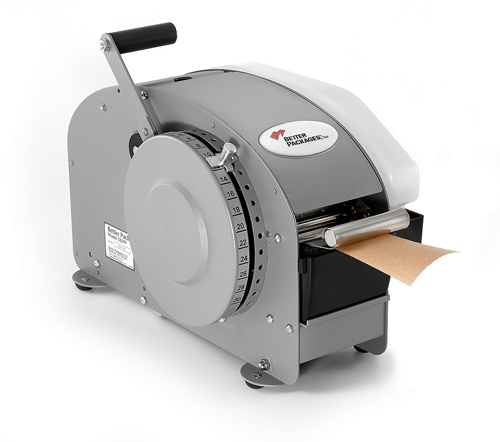 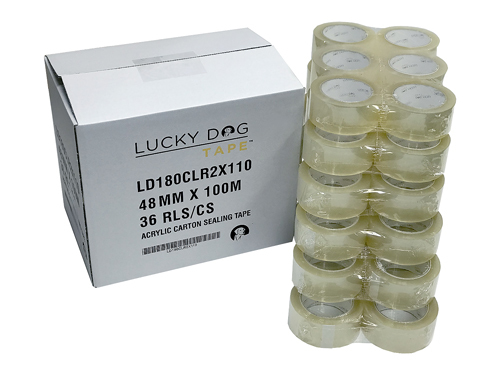 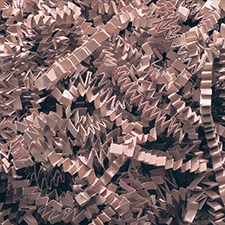 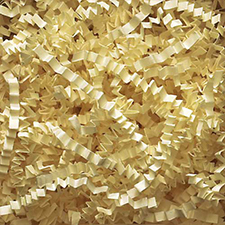 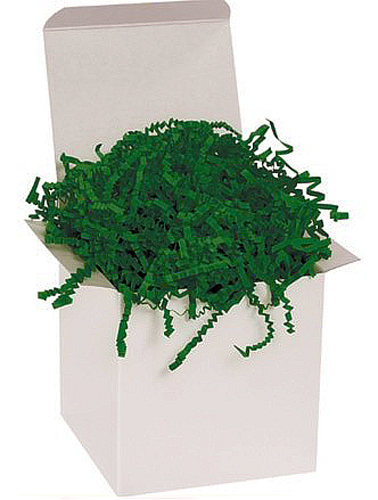 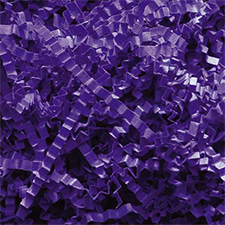 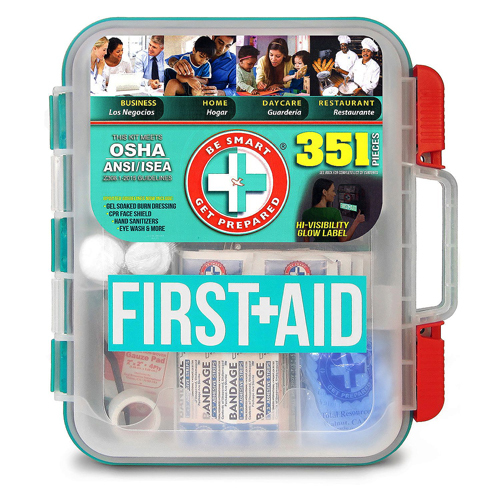 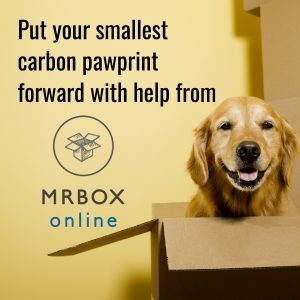 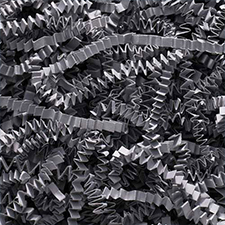 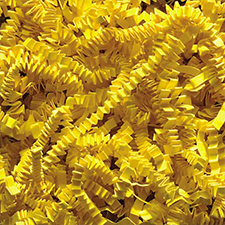 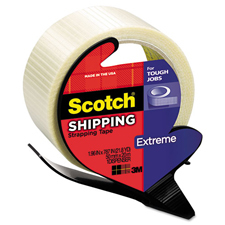 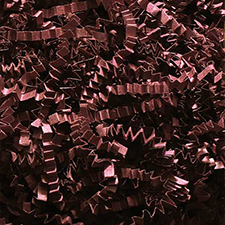 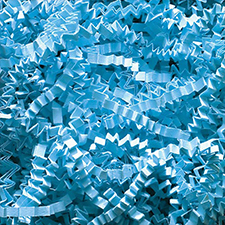 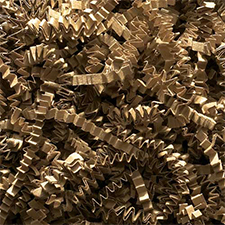 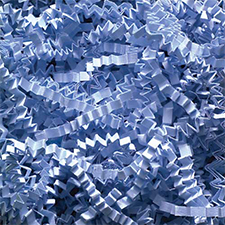 The loose-fill packing material is slit and crimped into a uniform configuration of strands designed to provide maximum expansion and yield. 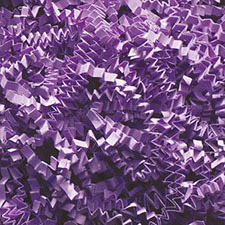 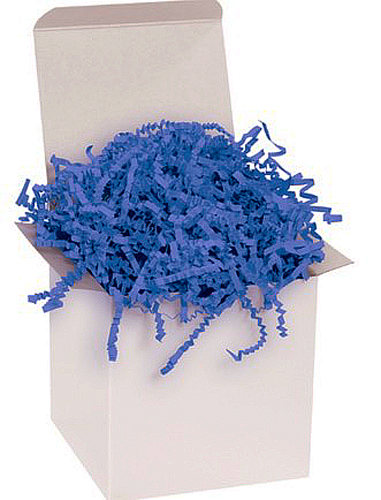 Price is per case of 10 pounds of Crinkle Cut.